Nick is demoted at work. At home he had to move out of the bedroom and down to the basement. He only has contact with his wife upstairs through Facebook. One daughter has fled the family, all the way to Australia. The second one he mostly listen to music of Håkan Hellström together with. But one thing spins faster than the CD in the car stereo is Nick’s life. The first anniversary of his son Benji's death is approaching at express speed. Nick has lost control and struggles with grief, or rather avoids to. He is trying not to spread his sadness and instead his behavior confuses everyone. And of course they all suffer with him. With anger and despair he fights the picture of himself that everyone seems to carry - as the wictim of grief. His 16-year daughter Stella drags him out of the darkness and also provokes him. Then he gets an idea, to make a big article about the day his son died, and interview all people’s involved. All agree – it is a really bad idea, but Nick isn’t taking anyone’s advice. Yet there is a small glimmer of light in his life. The manager's smile. She goes under the nickname "The Crocodile" and Nick secretly counts her teeth. Two, four, six, eight - how much could that wonderful smile actually be? 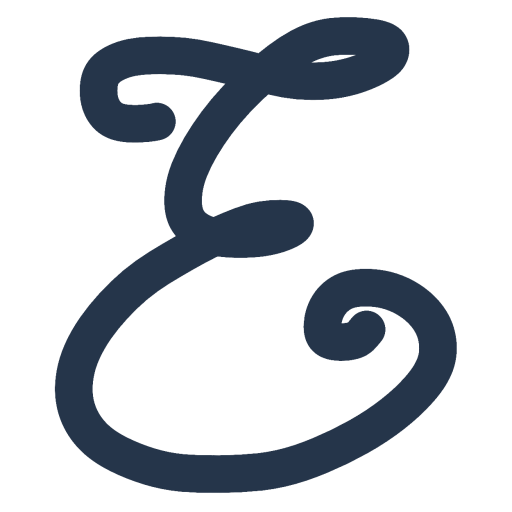 Pekå Englund follows up the success of his first novel, ”Born on a Sunday” with a both very touching and humorous novel about grief and about daring to give life a second chance. "Entertaining, captivating & touching. 4/5 "
The language is quick, clever and vivid. 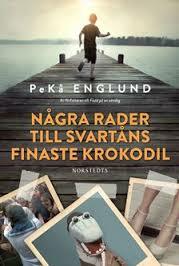 PeKå Englund’s second novel is top class will end up among this years favorites. Don’t miss it! You’ll enjoy every single page. Ps. I liked the debut “Born on a Sunday” so my expectations were high, and OH what a book he has delivered! “Take a deep breath and tag along (...) I really liked their conversations that contained both curse words and Håkan Hellström lyrics (...) Many different tales. And when you think you’ve reached the end and you think to yourself “I can’t bare more” the text gets a new momentum and especially the dialogue.